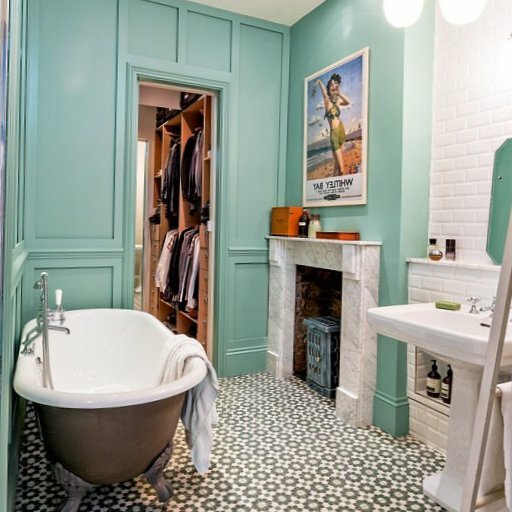 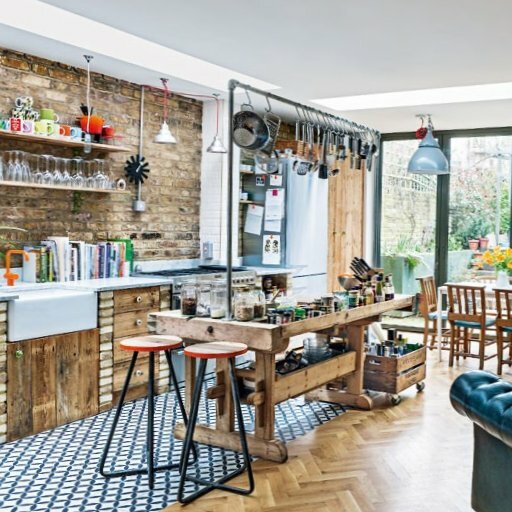 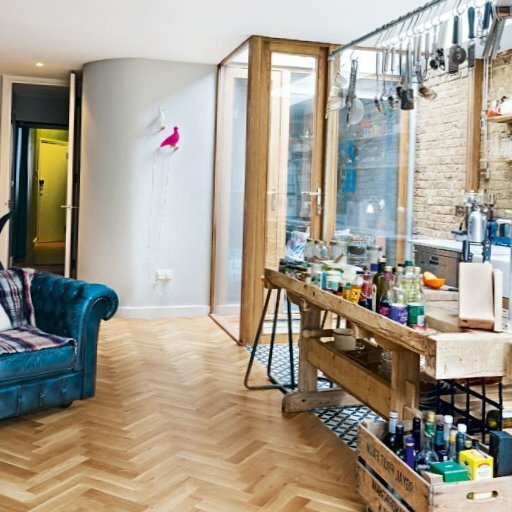 These wonderful apartments are located in an old Victorian house in North London. 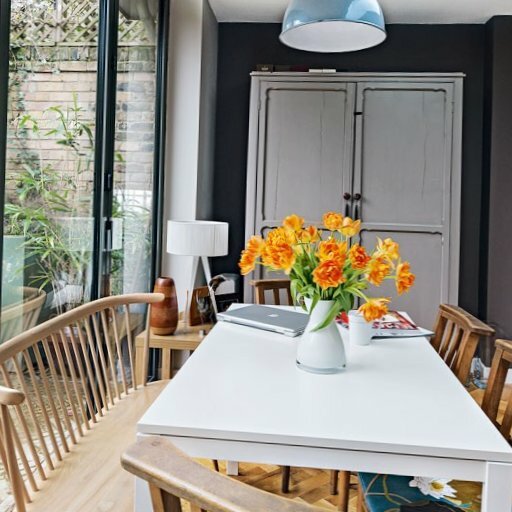 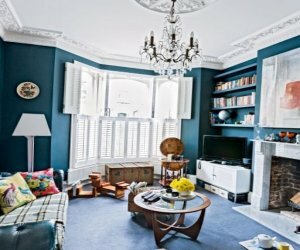 Apartment size is relatively small, and the interior is simple but very stylish and tastefully decorated – you can feel the true English style mixed with modern techniques. 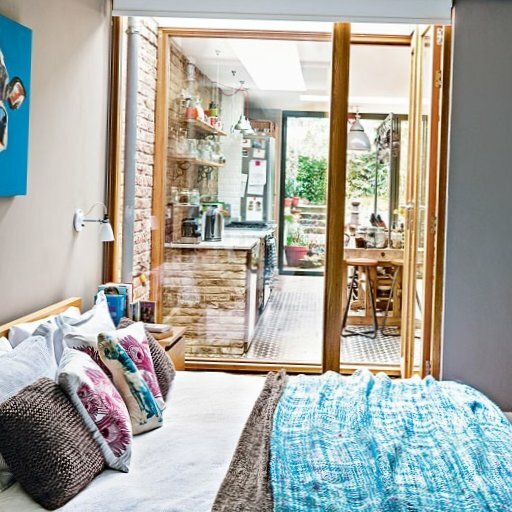 Excellent accommodation for a lonely person or young couple!